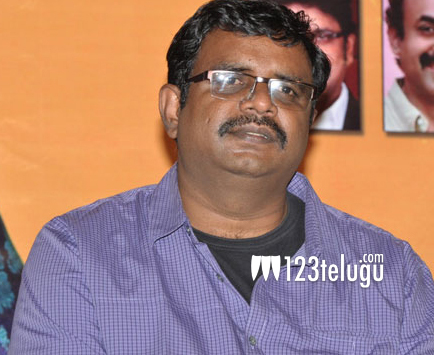 Successful producer to turn director? As per the latest buzz, Ram Mohan, the producer of ‘Ashta Chemma’ and ‘Uyyala Jampala’, will be turning director with yet another lighthearted romantic entertainer. Ram Mohan earlier wrote the screenplay of ‘Uyyala Jampala’ and even penned the story of Nagarjuna’s upcoming film, ‘Soggade Chinni Nayana’. For his directorial debut, the producer has reportedly roped in his ‘Uyyala Jampala’ heroine Avika Gor. Santosh Sobhan, who earlier acted as one of the cricketers in ‘Golconda High School’, will be making his debut as a hero with this film. The film may go on floors soon after Ram Mohan finishes his film with Nagarjuna.